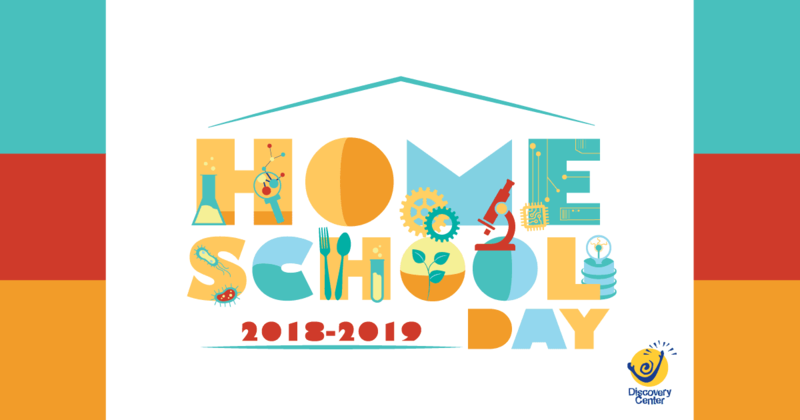 Join our STEM Instructors for hands-on, small group workshops and meet other homeschool families at DCS from 10:00am – 11:00am. Price is $16 members/$20 for nonmembers. Sessions are limited to 30 students per session. Curriculum is geared for children grades K-8th and structured based on enrollment. Cost of admission includes admission to stay and play! When funds are available, the Discovery Center is able to award full funding for students who qualify for the federal Free and Reduced lunch program to attend workshops at no cost to their families. To be eligible, please submit the following form by clicking on the Apply here button above. Scholarships are awarded on a first come/first served basis, and completion of the form does not guarantee funding. You will be notified via email if funding is available. Contact the Education Department at ejaeger@discoverycenter.org or 417-862-9910 ext 726 with scholarship questions.